Our water damage restoration services get your home back to its former glory with complete water evacuation, demolition, and rebuilding. Broken pipes and storm surges can hit even those living in paradise. 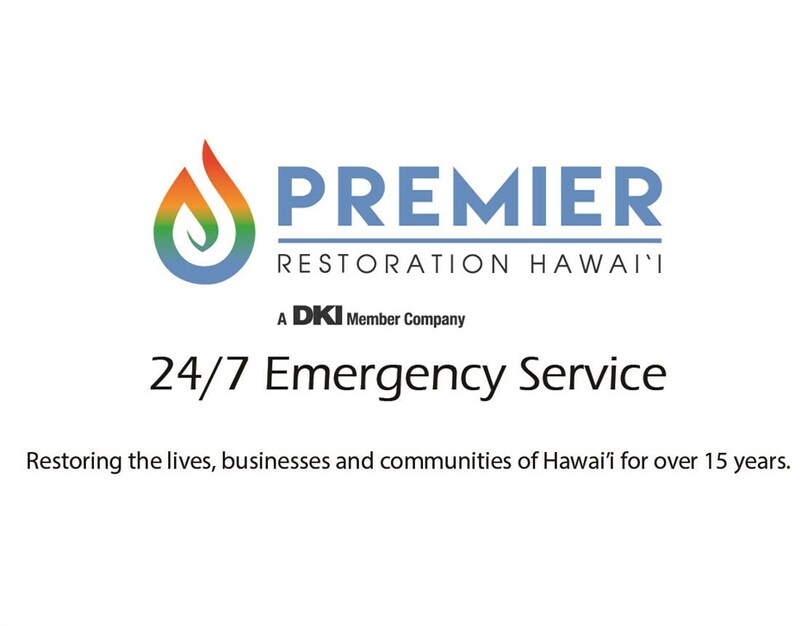 If you have recently had a leak or a flood, consider reaching out to Premier Restoration Hawaii for water damage restoration services. We have trained experts who can quickly remove damaged flooring and walls and rebuild the affected areas of your home. With our local Aiea restoration water damage company on the job, you can soon get back to enjoying island life. 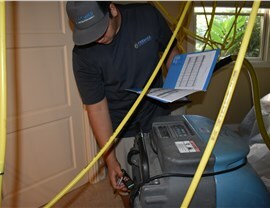 At Premier Restoration Hawaii, we take pride in offering effective water damage services that don't break your budget. As a part of the local community, we understand the stress that comes with paying for high cost renovations and work hard to keep your restoration services affordable. We're also a reputable company and a part of the Disaster Kleenup International (DKI) Network. 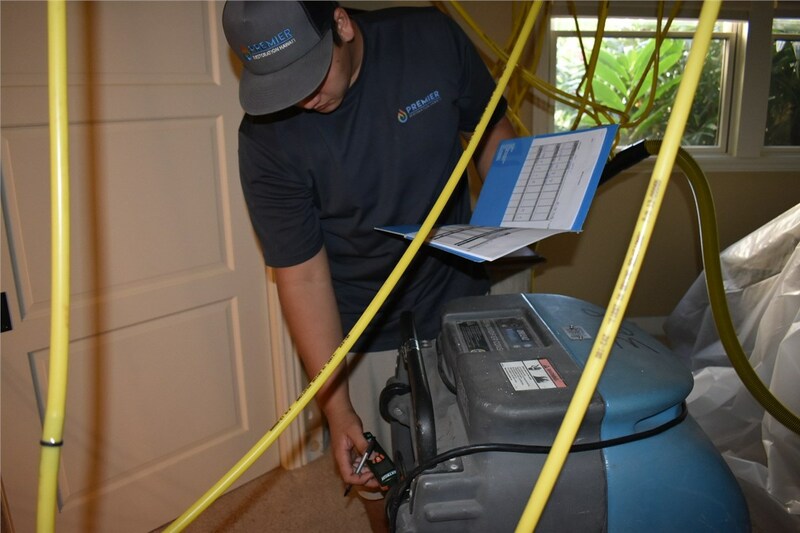 Thanks to our connection with this organization, we have access to the tools and equipment necessary to handle all levels of Aiea water damage remediation. Emergency Restoration: We offer emergency water damage services to deal with sudden storms or clean up after a major plumbing leak. A crew will arrive to assess the site and take action within 24 hours of your call. Great Customer Service: Our crew is well trained in restoration and customer care. You can expect them to be prompt, friendly, and understanding of any situational or budget related concerns. 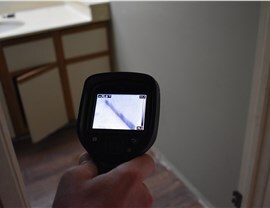 Mold Remediation: Long standing water issues may have led to mold growth in the home. If so, our mold remediation services will also remove this potentially hazardous organism from your property and keep it from coming back. It's surprising how much damage water can cause to a property. When you have standing water, soaked furniture and walls, and potential mold growth, Premier Restoration Hawaii can help you rebuild again. Find out more about our local Aiea water damage services during a free, no commitment necessary consultation with price estimate. Give us a call or fill out our easy online form to get started right away.